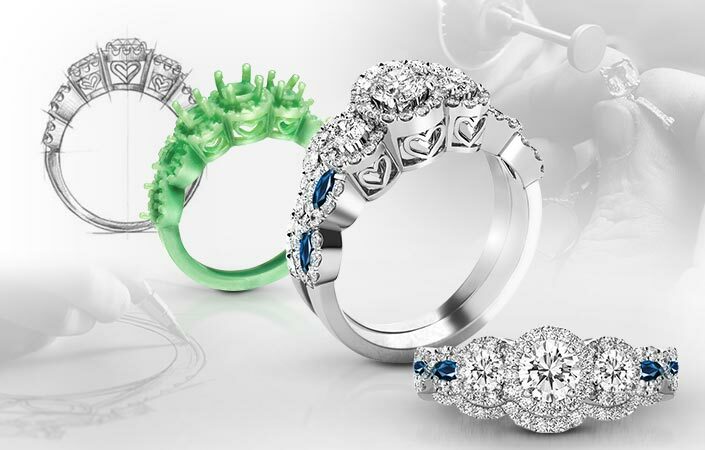 EZ Diamond provides a personalized experience to creating a one-of-a-kind piece for you and your loved ones. EZ Diamond is a family-owned custom jewelry business. We specialize in one-of-a-kind pieces and pride ourselves in our intimate design experience, whether you are looking to reset a stone or create something from scratch EZ Diamond can make your dreams come true. EZ Diamond offers a variety of services that ensures a unique and personal experience. 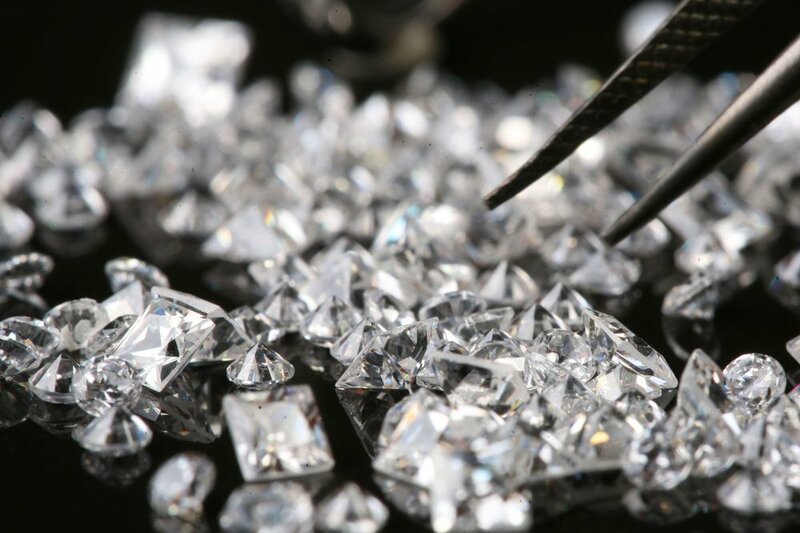 Whether you’re looking to create a custom piece, have your jewelry appraised or repaired, EZ Diamond is the expert to fulfill your request. Learn more about our services below or contact us today for an appointment.